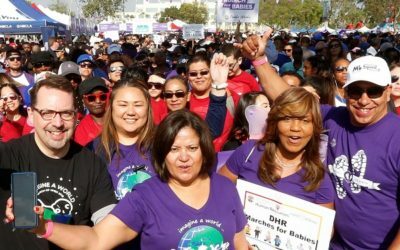 RELAC will participate in the 2019 March of Dimes March for Babies and encourages member support and donations. 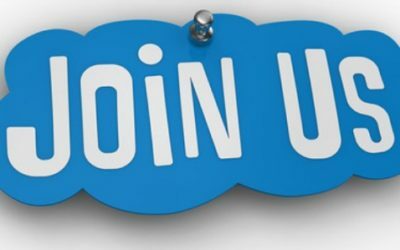 Click here for more details, to register or make a donation. Please save the date of July 5th for RELAC Dodgers Night. Our Dodgers will be playing the San Diego Padres. We hope to see you there! 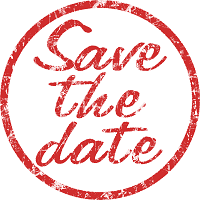 RELAC’s regional meeting in Anaheim is scheduled for July 18th. Mark your calendars now so that you can join us. 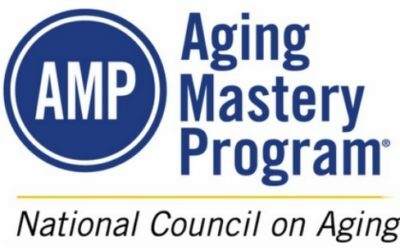 Older adults interested in improving their lives should check out the Aging Mastery Program, co-sponsored by the County Workforce Development, Aging and Community Services Department. The County has launched “L.A. Found” to quickly locate individuals with autism, dementia, or Alzheimer’s disease when they wander and go missing. To review the media release, click here. 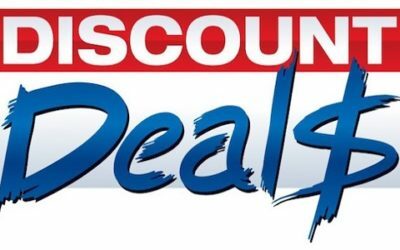 RELAC has joined with Recreation Connection to offer members discounts on nationwide tickets and services, including theme parks, movie theaters, sporting events, concerts, plays, hotels, car rentals, and more. For specific discounts and to order tickets online, click here. No passwords needed.